Your browser is out of date! You're using an old version of Internet Explorer. For the best experience, please update your browser. Vishal International is a well heard name in the PCB industry across India and abroad. Vishal International was established in the year 1980 in Bangalore as printed circuit board manufacturers. Over the years we have grown by leaps and bounds in the field of printed circuit boards. 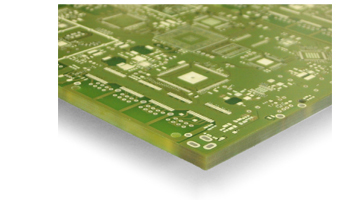 Today we are one of the largest manufacturers and suppliers of PCBs in India. 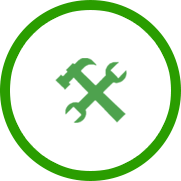 We can supply complete array of PCB products to meet your customized requirement. 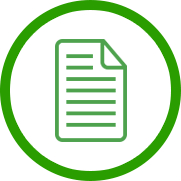 Our product range includes single sided, double sided, multi-layer, metal clad PCB, blind buried vias, RT Duroid and control impedance. 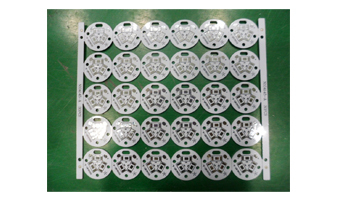 We supply our PCB to array of industrial segments like electronic, electrical, telecommunications, defense, home appliances, automobile, aerospace medical, power sectors, manufacturing, LED lighting and many other fields. We are one of the oldest PCB manufacturing companies in India. We manufacture multilayer PCB, single and double sided PCB to suit various need of the industries. 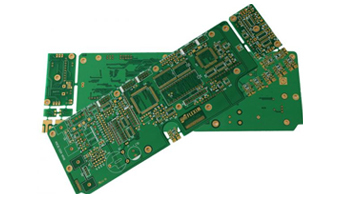 Our printed circuit boards are designed to perform and are available at competitive prices. 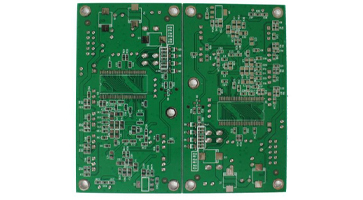 The quality and technical performance of our PCB are widely applauded by our clients. Our ability to capture ever changing technology in PCB industry and design the products accordingly has made us the most preferred choice of our customers. 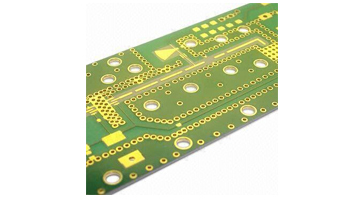 Our printed circuit boards are appreciated for its exclusive quality, higher performance and longer durability. Today we are one of the most reckoned PCB manufacturers in India. With our glorious experience of over 30 years in domestic market; we have recently started the PCB exports to USA, Israel and Canada. We are the oldest PCB manufacturers in Bangalore. We have catered to the requirement of all business verticals and we are a popular name in both private sectors and PSUs. Owing to our rich experience in PCB design, fabrication, prototyping and unparalleled quality of products; today we have a list of high profile clients across the country. We have the most modern, sophisticated machinery in place, in addition to state-of-the-art manufacturing facility with adept technicians. Being one of the large scale pcb manufacturing companies in India, we have spread our networks all over the country for the quick delivery and service. We have a large volume production facility to meet the bulk requirements of clients quickly. Innovation, excellency and customer service are our core values. We have always been working towards highest quality of products and greater customer satisfaction. 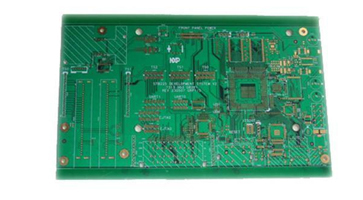 We are a master in PCB prototyping. It could be any complicated design or specification, we are ready for fabrication. Due to extensive knowledge in the field, our men are ready to take any challenges in PCB design and fabrication. Being a top rated PCB suppliers in India, we have carved a niche for ourselves in the PCB market. Vishal International is a renowned PCB suppliers in India. 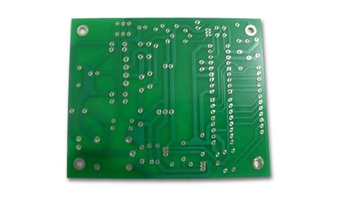 We specialize in manufacturing single sided PCB, Multilayer PCB, Double sided PCB etc. We provide PCB Assembly for bulk, small and medium quantities with high precision and accuracy. We design PCB for diverse areas of application, which includes consumer electronics, automobile industry, aerospace, medical equipments and telecommunication industry etc. We also export our printed circuit boards to USA, Canada, Israel and other countries. 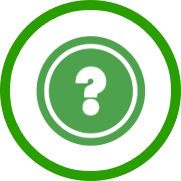 the cost of your boards and to minimize the risk of errors arising during manufacture. There is a new version available since May 2013 - with some important changes due to the extended offer in STANDARD pool , the new classification table and new RF pool service. 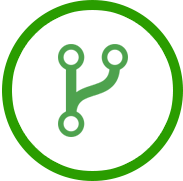 calculates a PCB price directly from your board files. 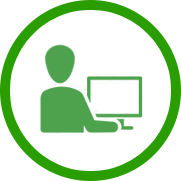 we have to contact you after you place an order to resolve pcb design issues. 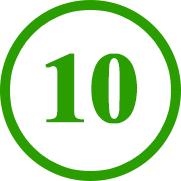 We derived these 10 rules from the most common issues we encounter in our daily frontend engineering process. All our PCB services in one overview.
" Vishal International is a regular suppliers of multilayer Printed Circuit Boards to our Medical Equipments Manufacturing firm in Peenya Industrial Area. They have maintained the quality of the products on a level which is above average. Quick delivery and support are their strengths. " – Mr. Anil Kumar Sen, Bangalore.
" We have been buying singled sided and double sided PCB from Vishal since last 5 years for our manufacturing plant in Pune. I rate them as one of the most profound pcb manufacturing companies in India "
– Mr. Devanad Patil, Pune.
" Ever since we are in touch with Vishal International around 12 years back, we never minded to change our vendor because we have been getting exactly what we wanted from Vishal International. They are our PCB Partners since over a decade. " – Ms. Supriya Tyagi, Chennai.
" There are numerous PCB suppliers in India. But what makes Vishal International unique is that their ability to handle bulk volume of requirement, preset quality standards, market best pricing, post sales service and positives attitude. " – Mr. Veerendra Seti, New Delhi.
" Vishal is our first choice of printed circuit board manufacturers in Bangalore, India. Our association is nearly two decades old and they have been supplying PCB to us flawlessly. " – Mr. Adrash Bhat, Bangalore.
" Vishal International's PCB is made to fit to our requirements in terms of layer counts, designs, specifications etc. Thumbs up to your team "
Lieber Besucher, klicken Sie "OK", um auf Vishal International deutschsprachige Domain zu wechseln, oder "auf dieser Seite bleiben", um weiterhin die internationalen Seiten zu lesen. Dear customer, click "OK", to switch to the Vishal International German Domain, or "stay on this website", to continue reading the international website. Aufruf von ausserhalb Deutschlands? Suchen Sie Vishal International.de?